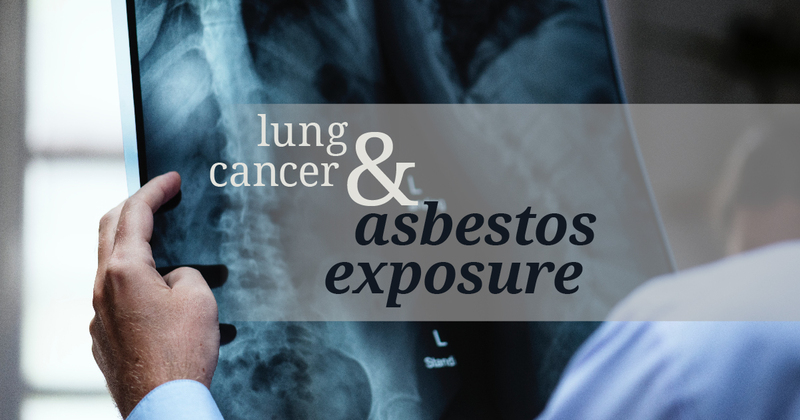 If A Loved One Has Been Diagnosed With Mesothelioma or Lung Cancer, Call 312-466-1669. It can be extremely hard to face a mesothelioma diagnosis alone. Fortunately, many patients facing a cancer diagnosis can lean on their friends and family members. These supporters are able to provide emotional support as well as practical care during the treatment process. Supporters in this role are also known as caregivers, and they provide crucial aid to those living with cancer. Life after a mesothelioma diagnosis can be very challenging. Doctor’s visits, medical bills, and emotional stress all contribute to stress. Many discussions about cancer understandably focus on the person who has been diagnosed. However, caregivers also face their own unique set of challenges. By taking on the cancer caregiver role, these supporters take on a serious duty. It is important to address ways for caregivers to feel supported in their own right. The dedicated help of caregivers offers hope and strength to their loved ones. This is especially helpful during such a challenging time. Connecting with outside resources can ease the stress of caring for a loved one with mesothelioma. Support groups offer help and ease the process for the whole family. 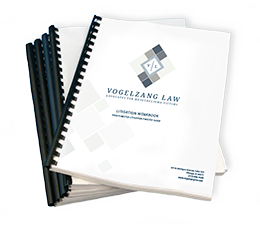 Because mesothelioma moves quickly, Vogelzang Law works closely with the caregivers of our clients. During treatment, it is crucial for a patient to rest as much as as possible. Many patients experience pain during the process. This often makes it challenging to speak on the phone or meet with our team members. Additionally, mesothelioma moves very quickly from the time of diagnosis. Caregivers help their loved ones focus on their health instead of daily chores and duties. These supporters serve as a helpful point of contact; they graciously connect us with our clients when communication becomes difficult for the ill family member. We greatly appreciate the hard work that caregivers do, often behind the scenes. 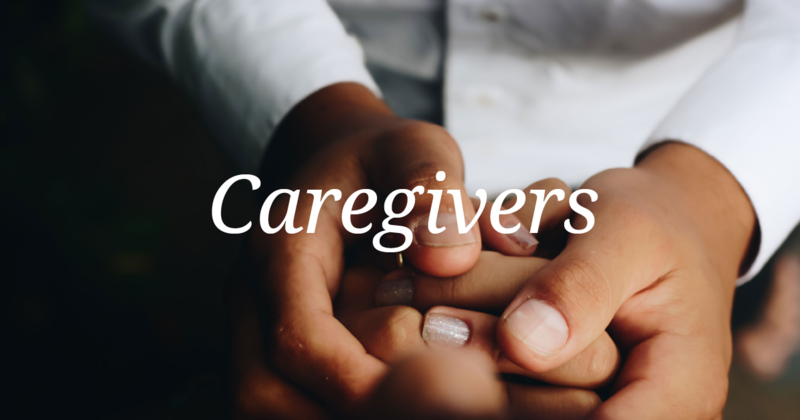 Our team often works closely with caregivers. We are privileged to get to know them and their families well throughout their litigation process. Caregivers dedicate so much of their time and energy to their loved ones to ensure their comfort and care. This may include tasks like driving a loved one to medical appointments, helping administer medicine, scheduling, and helping prepare end-of-life tasks. In the home, caregivers often take on domestic duties to help their loved one. These may include cooking, cleaning, paying household bills, or other household duties. In the process, many caregivers experience exhaustion and emotional burnout. The physical and emotional stress of providing high levels of emotional support can be hard to manage. To avoid these outcomes, it is important to establish moments of self-care and to reach out for help when possible. For close friends and family members in the role of caregiver, it is easy to feel overwhelmed. Burnout can happen when a person is feeling like there is too much on their plate. This should be taken as a signal to take a break and use some of the following techniques to recharge. There are many ways to recover some energy and calm after feeling the effects of burnout. Try some of the methods listed below. Trying to find moments to relax and recharge can be difficult, especially when helping a loved one through illness. Here are some techniques that can help caregivers stay supported. Taking time to quiet the mind and focus on calming energy can help reduce stress and anxiety. Meditation or prayer can relieve the fear and stress that comes with supporting a loved one through cancer. Physical activities like taking a short walk or practicing yoga can offer relief from stress. Relaxation is key for caregivers who need to feel calm during a challenging time for their family. 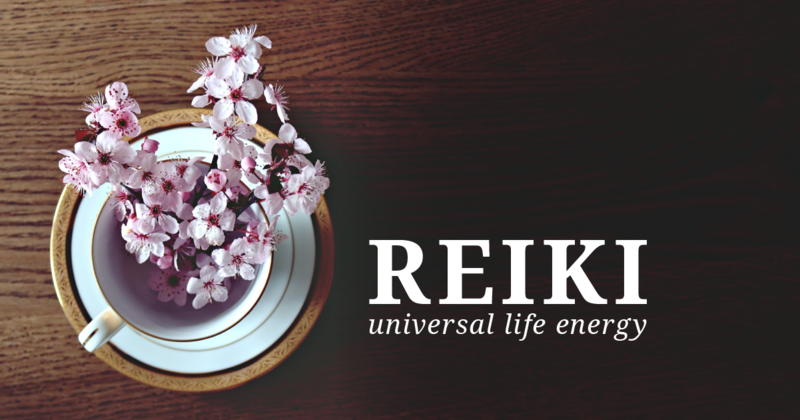 Reiki and massage can create moments of peace throughout your day. These methods can also help the person with cancer. If possible, try doing one of these activities together for quality time. Helping a loved one deal with mesothelioma can take lots of time and energy. It is easy to forget to eat well and sustain your own health. Eating healthy foods can give you more energy and strengthen your body. When your body is feeling strong, it is often easier to manage mental stress. No matter the situation, helping support a loved one through a serious illness can be a challenge. It is always a good idea to ask for help from your community. Caregivers can find support through friends, family members, neighbors, and other community groups. Asking for help is often the strongest thing a person can do. It allows them to come back from a break feeling stronger and able to tackle day-to-day challenges. Make sure to take time to yourself in order to regenerate your own energy. This will ensure that you have enough energy to give to your loved ones because you feel rested and at ease. Many programs and services offer support to caregivers. These groups lighten the load and offer assistance managing the care of a loved one. Options like in-home nursing and hospice care can help lighten the load of medical care. When possible, connecting with these resources can ease a caregiver’s schedule and give them free time. Even a day or two of assistance around the house can make a difference when life feels overwhelming. Speaking with others who share your experience can help. Many organizations offer cancer support groups for the family and friends of those who have cancer. These groups can take many forms, including group therapy discussions, cooking classes, and more. One of our favorite places offering support to families is the Mesothelioma Applied Research Foundation. Through the Meso Foundation, patients and their families have access to support groups and educational tools that make dealing with a diagnosis as stress-free as possible. Groups are available online, connecting individuals from across the country. This month, Vogelzang Law will attend the Meso Foundation’s annual International Symposium on Malignant Mesothelioma. There, experts will offer new research and treatment insights to patients and families. Vogelzang Law is proud to support Gilda’s Club Chicago. This local institution offers free cancer support programming, events, and support groups for the entire family. Gilda’s Club also offers activities such as yoga classes, painting sessions, and comedy events. Each event benefits cancer research and supports families. Ali Cassity is the Content Manager at Vogelzang Law. She manages the firm's blog and social media, and is seeking stories about mesothelioma, cancer, and treatment methods. Reach out with ways for Vogelzang Law to get involved in your cancer community!